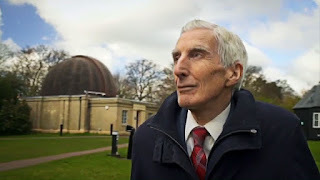 Professor Martin Rees, the astronomer royal, searches for extra-terrestrials in a film that gets inside the minds of the scientists considering whether we're alone in the universe. The hunt for aliens is on! 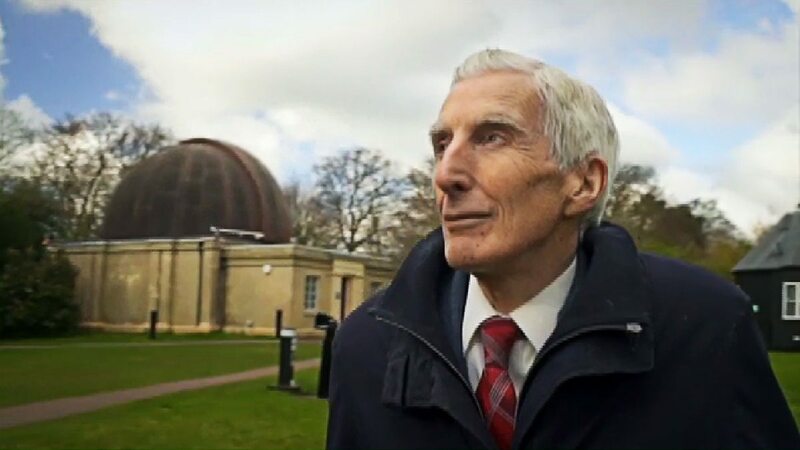 After a distinguished career in cosmology Professor Martin Rees, has taken up the search for extra-terrestrials. Looking for aliens is no longer science fiction - it is a question that's engaging some of the greatest minds in science. As our knowledge of the universe has increased, we're getting closer to answers. Many scientists now think we live in galaxy with a billion Earth-like planets, many of which may be teeming with life. But what kind of life? Has anything evolved into beings we could communicate with? This film gets inside the minds of the scientists considering one of the most exciting and profound questions we can ask - are we alone in the universe?